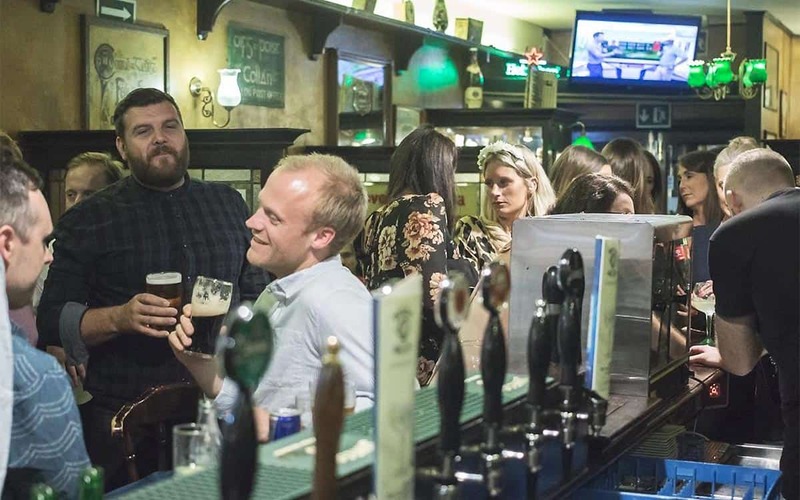 If you’re fed up of the cool but ever-so-small drinking dens of the Gothic Quarter, and want to drink in a place with some elbow room for a change, then you might want to drop by the Sonora Sport Tavern for a cerveza or two. 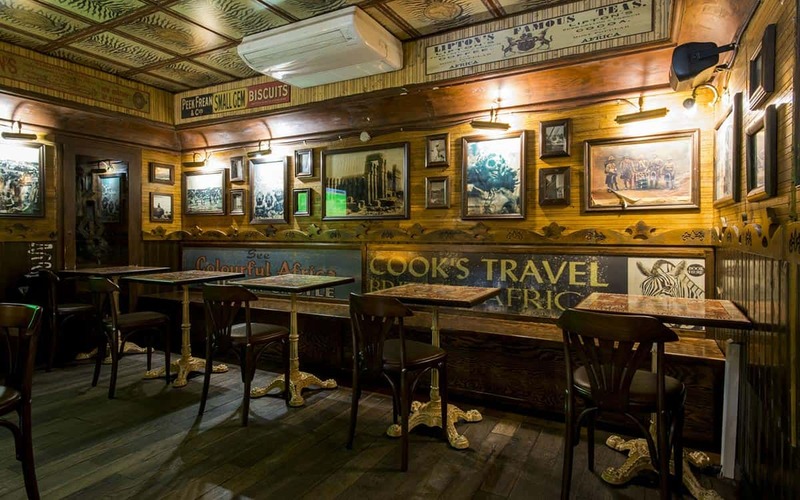 East of centre, in the increasing lively district of Poblenou, Sonora is a beer hall style pub with a wooden interior packed full of tables and benches and decorated with wholesome bits of Americana, such as Jim Beam plates and ice hockey posters. 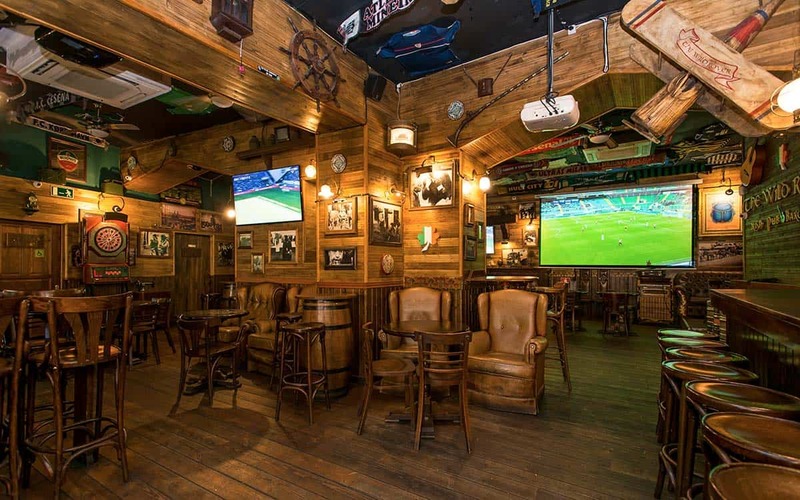 Naturally it’s not called the Sonora Sport Tavern for nothing and the bar boasts two giant screens for showing the big match, or, if nothing’s kicking, for playing MTV classics instead. 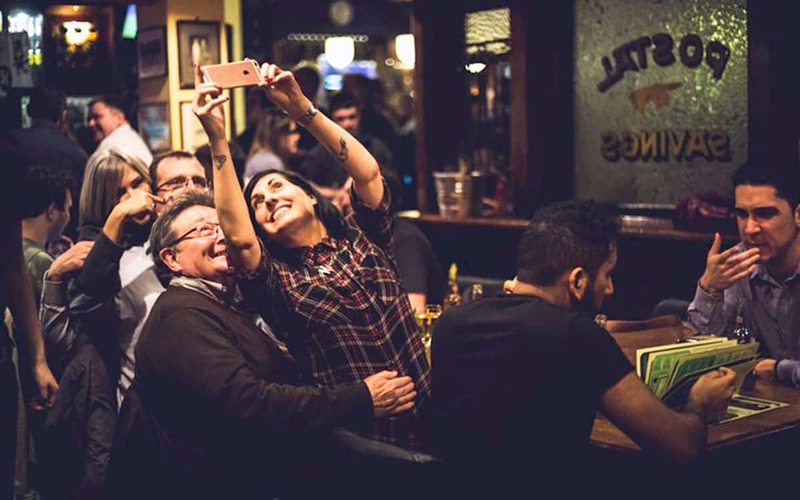 The mood can get pretty ripe and raucous, especially on Wednesday nights when Erasmus students head down and the beer flows non-stop, courtesy of the world’s fastest pouring bar staff. If Estrella doesn’t rock your world Sonora also serves up Murphys and Newcastle Brown Ale to name but a few. It’s worth noting that Sonora’s sports programme is more geared around La Liga and Barça’s schedule. 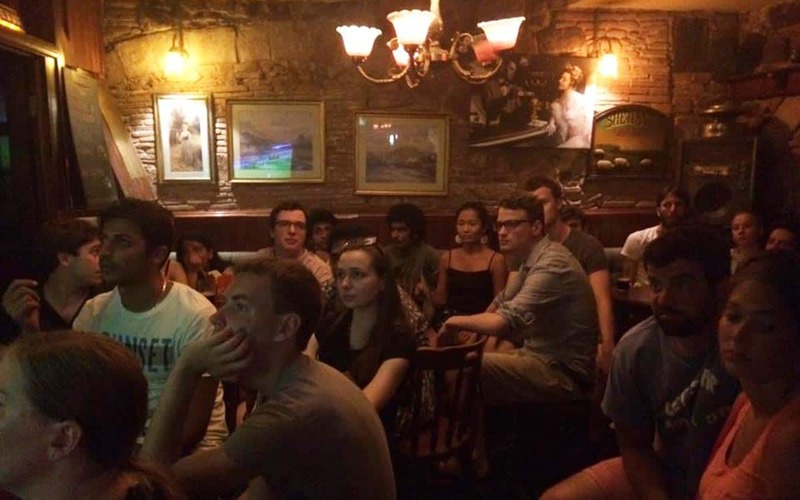 Better to check our list of places to watch the Premier League in Barcelona if you’re an English footie fan.